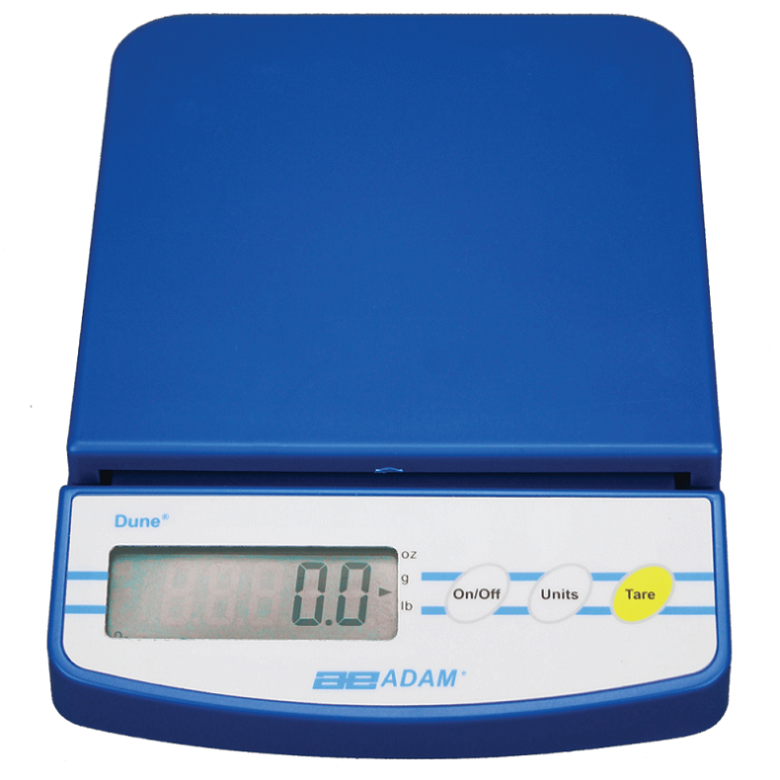 LBK scales offer quick and easy weighing right out of the box. 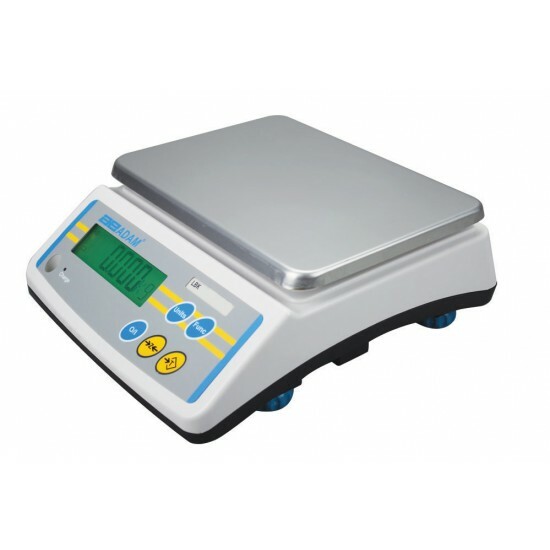 The low profile design is compact and allows these scales to be used where you need them. Simple to use with only 5 keys, which are colour coded to highlight the most used keys for faster operation. Sleek and compact, the LBK takes up minimal bench space yet provides a full serving of features. 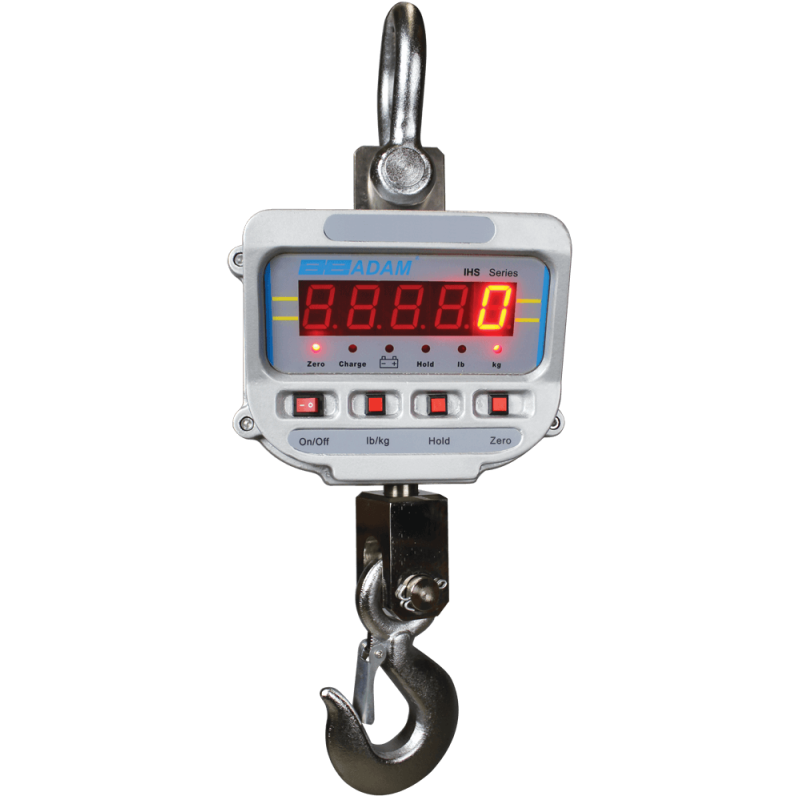 The LBK is simple to use, with five weighing units and modes suitable for many different applications. 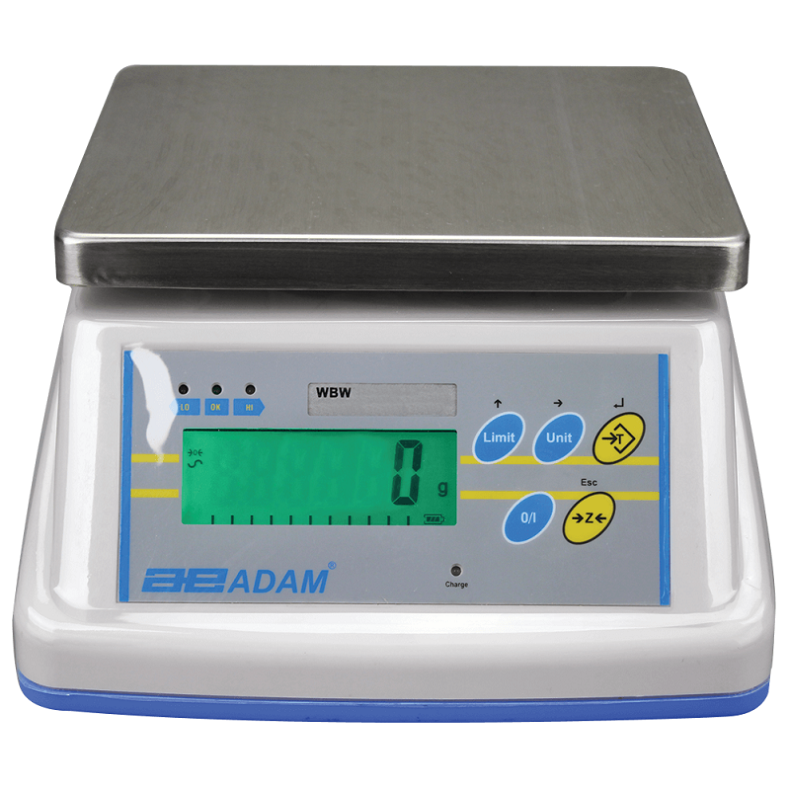 A sealed keypad, ABS plastic housing and large stainless steel pan are easy to clean, making the LBK ideal for measuring, portioning, or weighing samples during food preparation. LBK is well-suited for weighing blood bags in medical facilities, and veterinarians can use the LBK to weigh small animals and measure compounds for treatments.